ProgressTH: Can Thai Makers Help Address Increased Demand for Tech Skills? 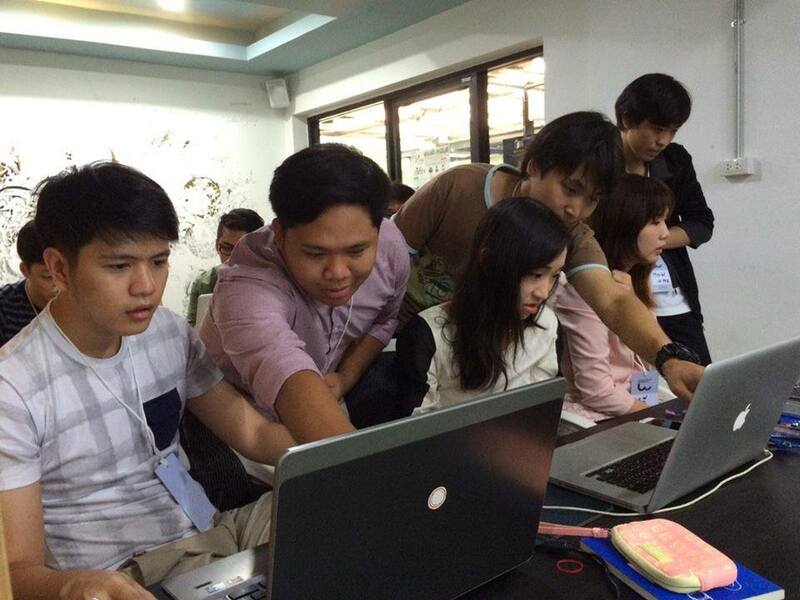 Can Thai Makers Help Address Increased Demand for Tech Skills? June 27, 2016 | ProgressTH Bangkok Post recently published an article pointing out the increasing demand across Thailand for tech skills, particularly in regards to increased enrollment at Thailand's vocational colleges. But with a sudden increase in demand, often comes difficulties in meeting that demand. The article states that some 14,000 additional teachers are needed at 425 state-run vocational schools across the country. This is to address a 26% increase in enrollment for courses like automotive engineering, electrical engineering, electronics, automation, welding, and construction. The good news is that the image of vocational education is improving across Thailand. Of course, we live in a technological society, and both an understanding of and mastery over technology is essential for every member of such a society to truly thrive, and for that society in turn to collectively thrive. As people understand the importance of technology, it will become a more integral part of their lives both for employment and as a passion. 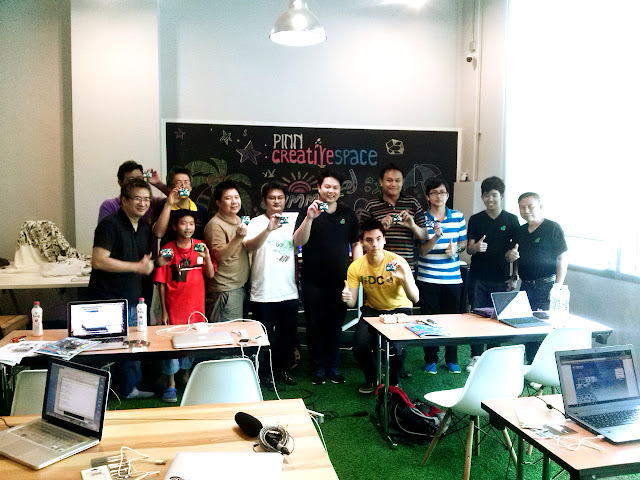 The growing maker community in Thailand attests to that. In just 2 years Thailand went from virtually no mainstream maker community, to makerspaces, maker faires and events, along with a small industry supporting it all spreading from north to south. Makerspaces in particular pose as an interesting opportunity to act as a supplement to the growing demand for tech skills. Makerspaces already offer a wide variety of workshops teaching programming, design, digital fabrication, and more. ProgressTH is developing an entire weekend program for students to give them a wide variety of skills through project-based lessons. Other makerspaces like Bangkok' Fab Cafe already collaborate closely with schools. Could this be expanded even further by makerspaces with after school programs, weekend programs, and even through certified courses created to supplement formal vocational education designed and implemented in cooperation with several of the government-related organizations Thai makers already work together with? These are all questions worth considering. No matter what, as makerspaces pop up across Thailand, their contribution toward empowering people with technical skills will grow. The rate of this growth could be accelerated if they decide to fill the niche left open by the current shortage of vocational instructors at colleges. In the future, it would be interesting to see vocational colleges and makerspaces enjoying the more beneficial and positive aspects of the same sort of relationship universities and academic tutoring houses enjoy today.